Find out more about who we are and who we work with to create a magical winter wonderland which has entertained guests since 2002. Kielder Winter Wonderland is a unique, theatrical event held in the stunning forest and lakeside setting of the award winning Kielder Water & Forest Park in Northumberland (www.visitkielder.com). Families enjoy a full day experience of activities and surprises to delight the children with the anticipation of Christmas. A day ticket includes a personalised visit to Father Christmas in his secret hideaway, working with Santa’s elves’, snow tubing, listening to Christmas stories, meeting Mrs Christmas and magical characters, gifts for children and adults and much more. 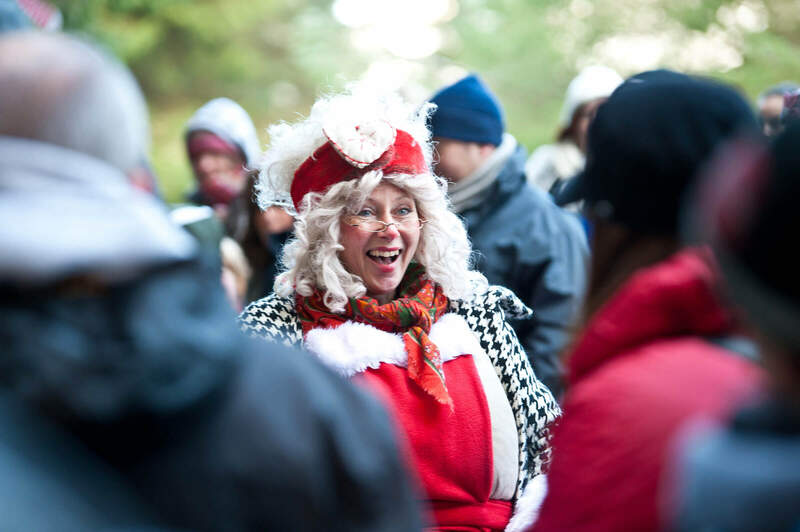 Kielder Winter Wonderland is an outdoor children’s experience ideally suited for children aged between four and ten years of age and the number of adults that can attend certain activities may be limited. Children will receive a gift from Santa as a keepsake from their visit and adults will also receive a gift to take home. Children under the age of four cannot participate in all of the activities but will receive a gift from Santa. Age and height restrictions apply on some of the experiences. This is an outdoor winter experience and subject to changeable weather conditions. Please dress appropriately – warm and waterproof outdoor clothing and sturdy outdoor winter footwear are advised. 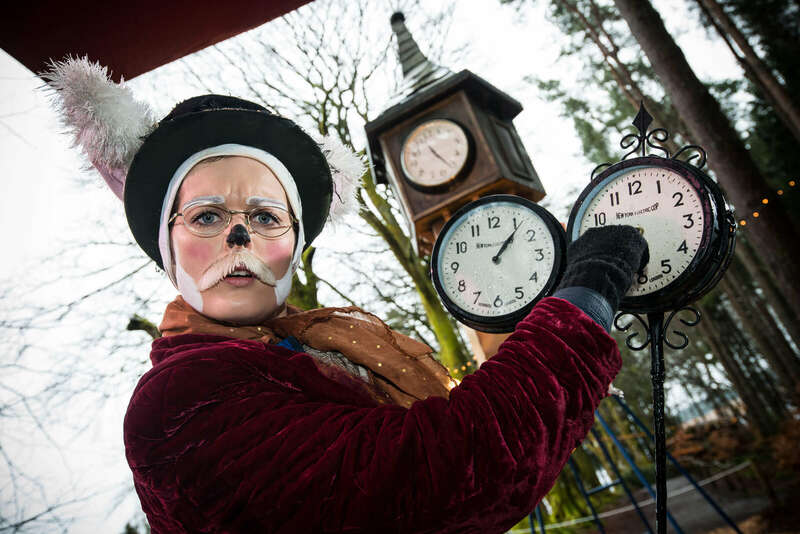 For more information on the wider park where Kielder Winter Wonderland is set please visit www.visitkielder.com.